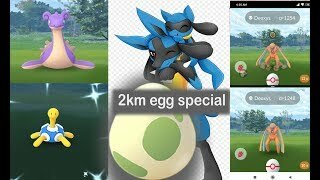 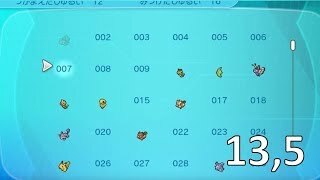 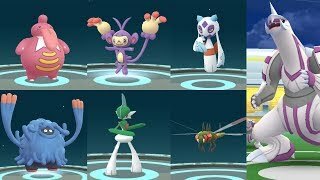 Support the stream: http://streamlabs.com/swaggron333 Mírame jugar Pokémon GO. 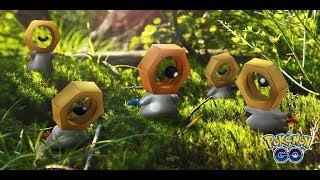 ¡ULTIMA CAJA MELTAN! 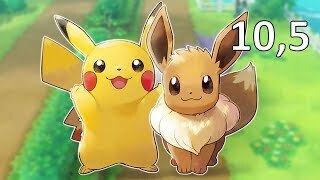 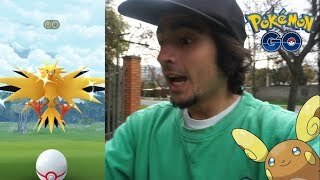 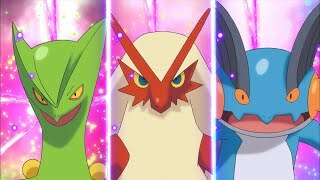 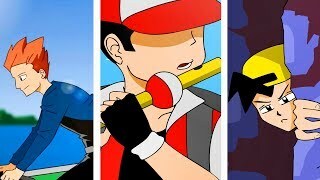 !¡DIRECTO DE POKEMON GO SALVAJE! 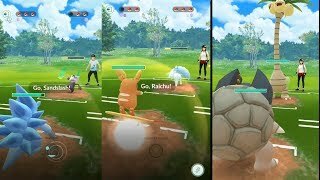 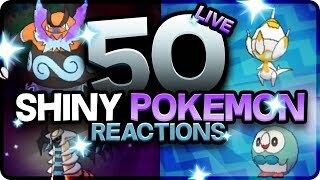 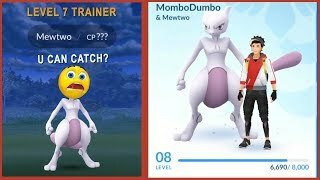 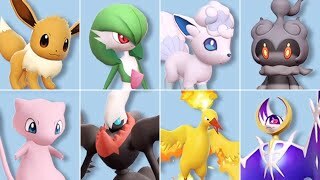 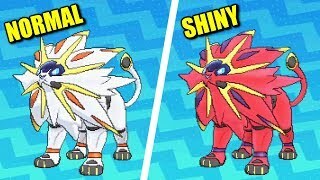 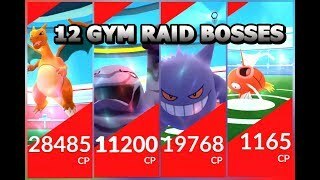 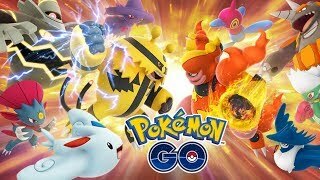 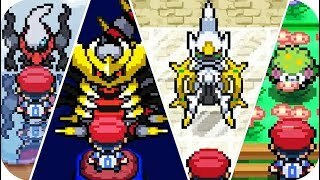 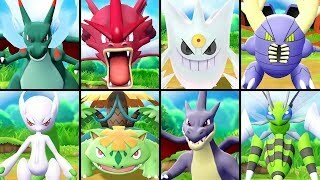 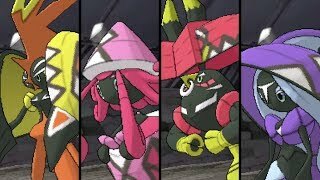 Alolan PVP Battle - Golem, Grimer, Raichu, Marowak and more in Pokemon Go!